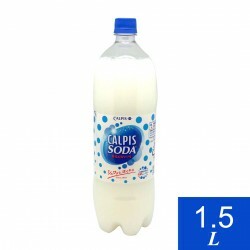 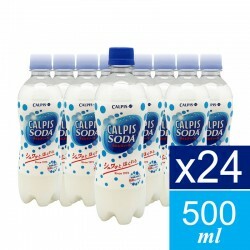 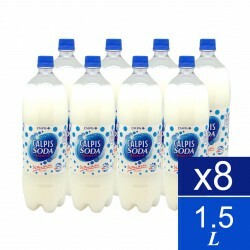 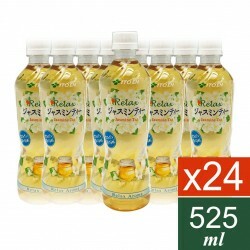 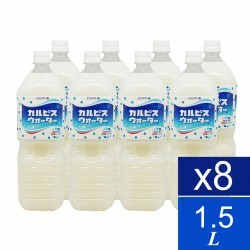 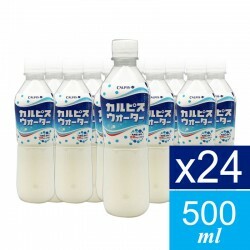 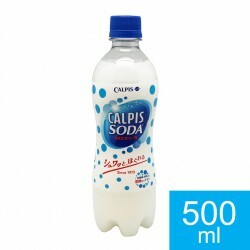 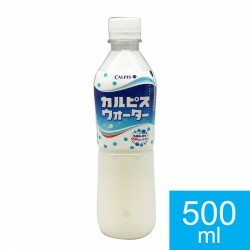 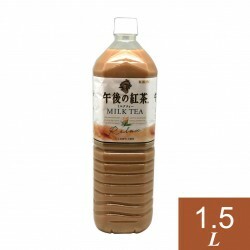 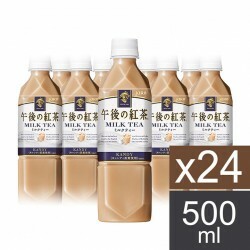 Calpis Soda 1.5L 8 Bottle per carton..
Calpis Water 1.5L 8 Bottle per carton..
IngredientsSugars (fructose, glucose sugar solution, sugar) skimmed milk powder, lactic acid bateria..
Itoen Green Tea 525ml x24 bottle per carton..
IngredientsGreen Tea (Japan), Vitamin C..
Itoen Oi Ocha Strong Green Tea 525ml..
Gogo no Koucha Lemon Tea 1.5L x 8 Bottle per carton..
Gogo no Koucha Milk Tea 1.5L x 8 Bottle per carton..
Gogo no Koucha Straight Tea 1.5L x 8 Bottle per carton..
IngredientsWater, milk, sugar, black tea (contains candy 80%) whole milk powder, skimmed milk powder.. 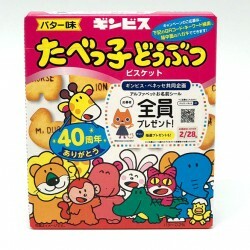 Ingredients:wheat flour, sugar, vegetable oils and fats (palm oil), margarine (contains soy), white .. 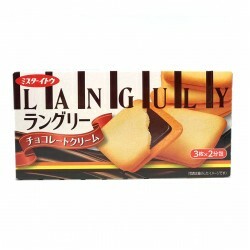 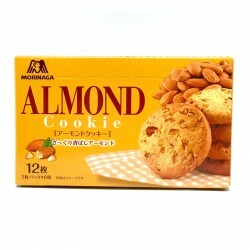 Ingredients:Flour, sugar, roasted almond, margarine (including milk ingredients), shortening, almond.. 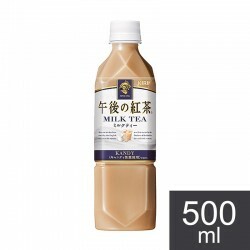 Ingredients:Wheat flour, sugar, shortening, whole powdered milk, cacao mass, wheat whole grain flour..
IngredientsCookies (flour, sugar, margarine, shortening, chicken egg, egg white, salt), cream (sugar.. 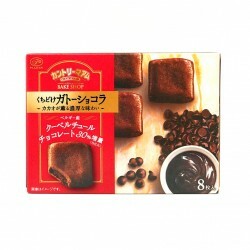 Ingredients:wheat flour, quasi chocolate, shortening, sugar, egg white, butter, syrup, milk, starch,.. 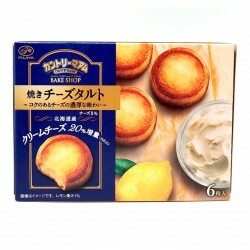 Ingredients:wheat flour, sugar, vegetable oils and fats, reduced starch syrup, cheese (78% from Hokk.. 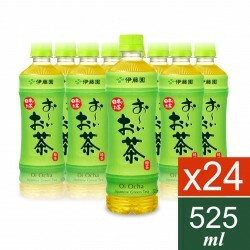 Ingredients:Corn (not genetically modified), vegetable oils and fats, sugar, powder soy sauce, teriy.. 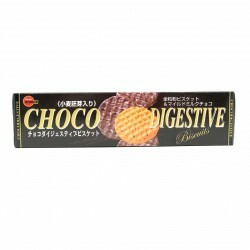 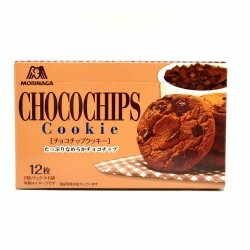 Ingredients:wheat flour, sugar, vegetable oils and fats, chocolate chips (contains dairies), reduced.. 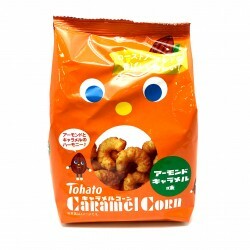 Ingredients:Corn (not genetically modified), vegetable oils and fats, sugars (glucose, sugar), spice.. 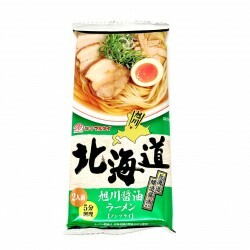 Ingredients:noodle (wheat flour, salt, vegetable protein, reduced starch syrup), soup (soy sauce, sa.. 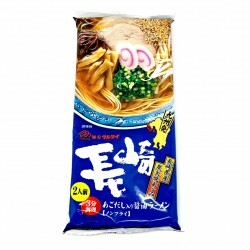 Ingredients:Fried noodles (wheat flour, vegetable oil, salt, protein hydrolyzate, pork extract), sou.. 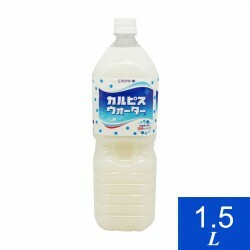 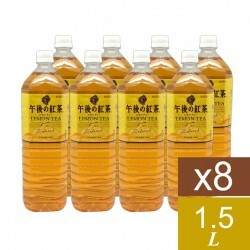 Ingredients:Fructose dextrose liquid sugar, sugar, fruit juice (peach, apple), reduced starch syrup,.. 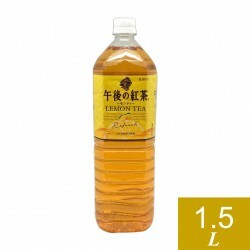 Ingredients:Corn (non-genetically modified), vegetable oils and fats, sugars (sugar, High-fructose c.. 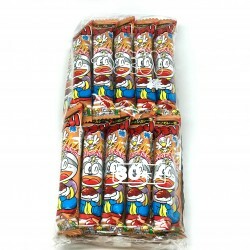 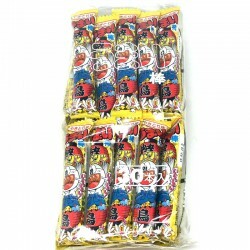 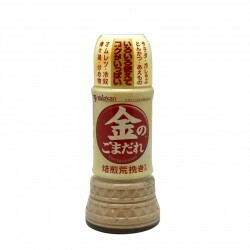 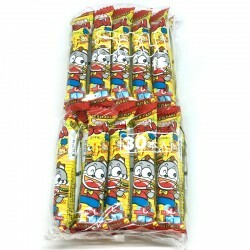 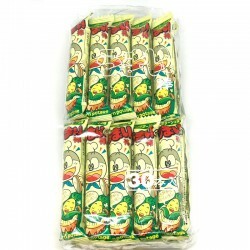 Ingredients:Fried noodles (wheat flour, vegetable oil, salt, sugar, soy sauce, pork extract, chicken.. 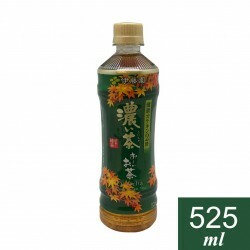 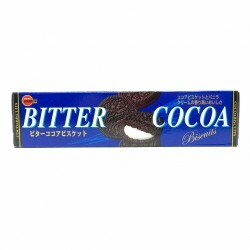 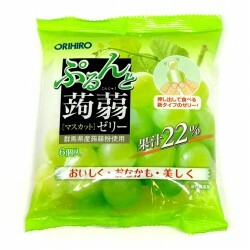 Ingredients:edible vegetable oil, sake-brewed soy sauce, crushed sesame seeds, glucose fructose syru.. 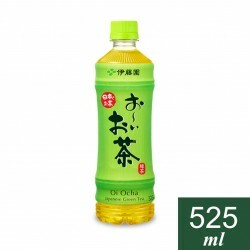 Ingredients:Corn (non-genetically modified), vegetable oils and fats, sugar (grape etc., sugar), dai.. 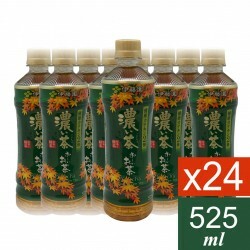 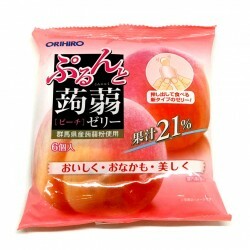 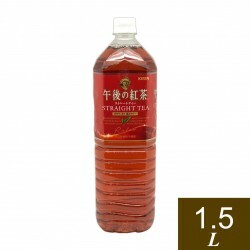 Ingredients:High-fructose corn syrup, fruit juice (Muscat, apple), sugar, syrup reduction, konjac fl.. 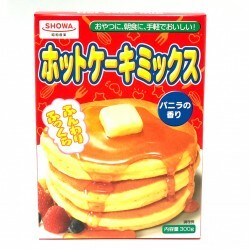 Ingredients:Flour, sugar, glucose, powder syrup, salt, baking powder, fragrance, coloring (vitamin B.. 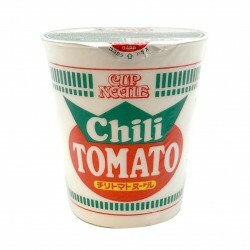 Ingredients:Noodle (wheat flour, salt, vegetable protein, reduced starch syrup), soup (lard fat, pow.. 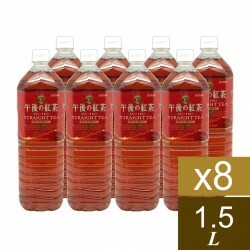 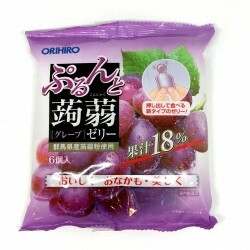 Ingredients:High fructose corn syrup, sugar, fruit juice (grape, apple), reduced starch syrup, konja.. 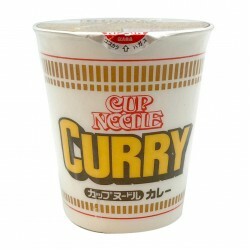 Ingredients:Corn grits (non-genetically modified), sugar, vegetable oil, almond, margarine, almond p..